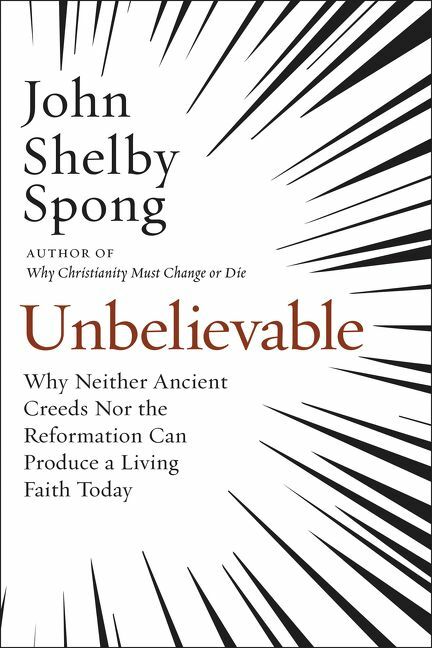 Unbelievable is a new book written by John Shelby Spong, who is a retired 88 year old Episcopal Bishop. I have a strong affinity with Bishop Spong and his writings. I think this is a book I could have written, but he beat me to it. It’s basically 12 principles that he believes the church needs to reform before it can embrace a new culture in the 21st century. He deals with traditional doctrines that are flawed or conflicting to the actual meaning of the New and Old Testament. I highly recommend this book, but it is not for the faint of heart. It will challenge your world view and make you think about things differently.